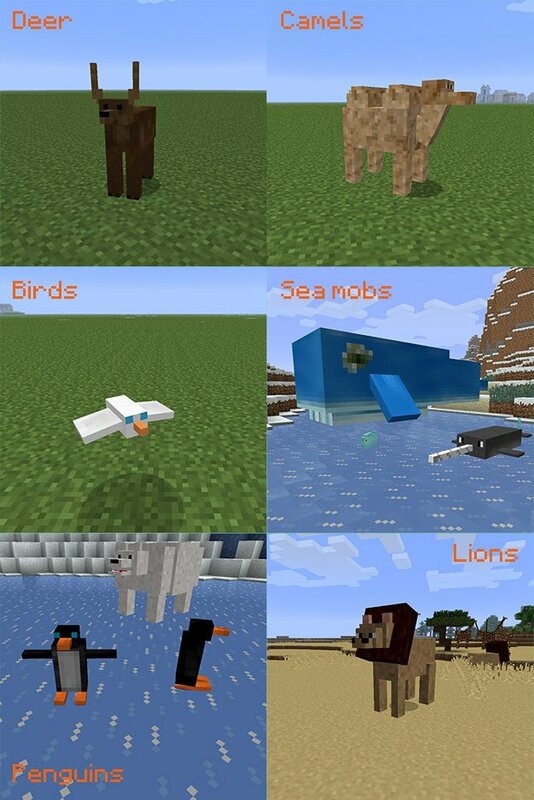 LotsOMobs adds more than 25 new mobs to Minecraft including birds, fish, lions, mammoths, snakes and even dinosaurs. 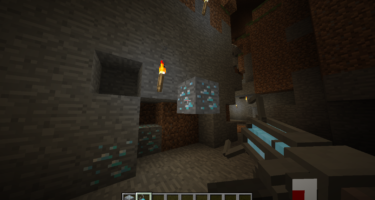 As well as making the Minecraft world much more interesting to explore, many of the mobs have unique drops, for example deer fur can be used to create armour. Camels, mammoths and pterosauruses can all be ridden in the same way as horses in vanilla Minecraft. 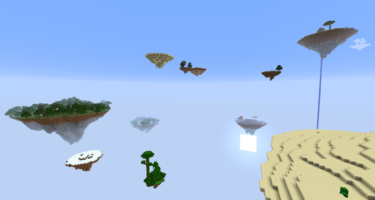 The mod adds several new biomes to Minecraft where you can find many of the new mobs. 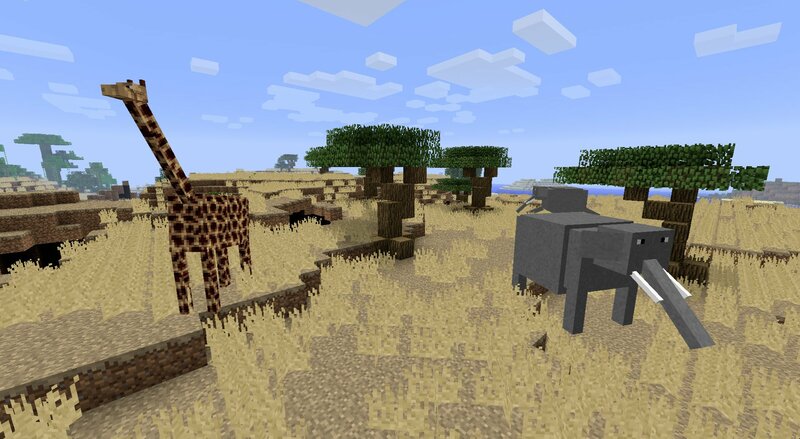 Penguins and polar bears spawn in the Antarctic biome, all species of dinosaur spawn in the dino biome and giraffes, elephants, lions and vultures spawn in the savanna. 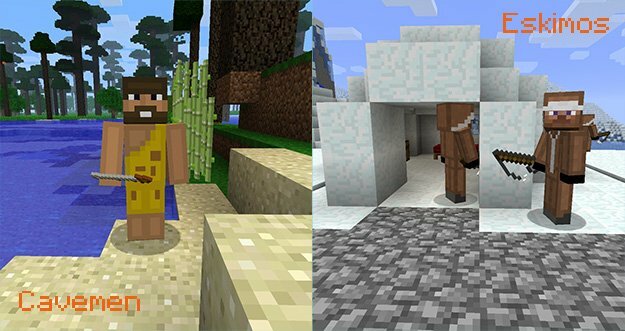 LotsOMobs also includes two human NPCs; cavemen who appear in the dino biome and eskimos in the Antarctic biome. Can you go on Creative mode on this mod (I haven’t downloaded yet)? My Minecraft worlds are on Creative mode. i am downloading it now. looks cool hope it has spawn eggs. i think this mod is soooooooo cool!!! I hope to get a lot of deer to hunt. Its good that you link back to my site for the download and the information. I would like to ask you to keep the information up to date! The screenshots and information are very outdated. This may confuse any downloaders while it isn’t neccesary. We’ll be updating shortly. Thanks for pointing that out! Not sure if this is supposed to happen but I went into an Eskimos house and tried to sleep on its bed because it was night and so I went to the bed and layed down on it, and it attacked me! I then built my self a nice home and visit Mr. Doom, (I call him that) almost every minecraft day. Even though I haven’t tried out the mod yet, I’m pretty sure that it is, because if some random player layed down in my bed, I would attack them. Looks awesome! I am gonna try it out! It would be so cool if you could tame the mammoth! cant you remake the lizards,lions,and sea mobs please ? THIS IS SO EPIC! I love the cavemen and Eskimos, such a great idea! The mammoth is my fave! What is your fave mob from this mod? Great mod,however I found only half of the mobs,and no extra biomes. I love this mod. Most of the mobs are really derpy and make me smile so much when I see them booping along in the world. 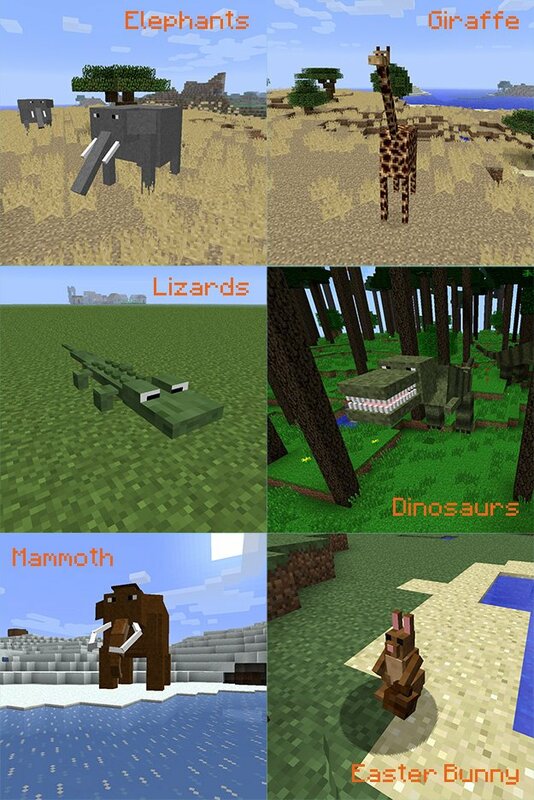 OMJ I love this mod especially the lion cause it’s so cute and dinosaurs.Plus I love everything in da mod. I want to try it because I love animals.